A simple, faster alternative to After Effects. 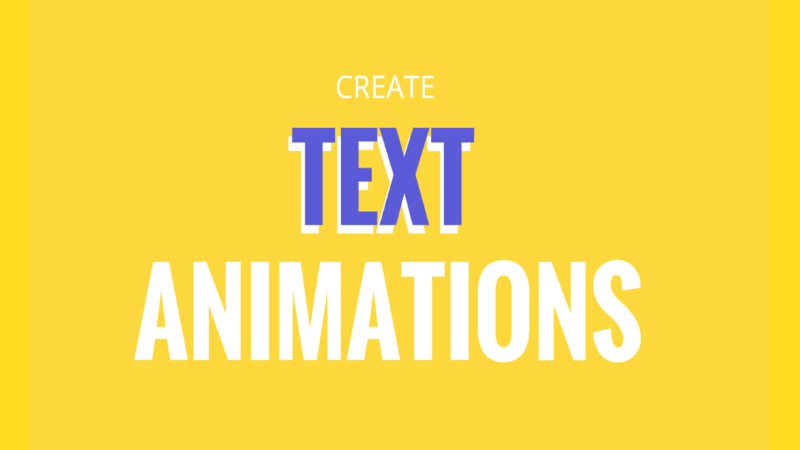 Make text animations in minutes! How to animate text in video? Animaker is perfect for simple output in record time! I use After Effects for more complex projects. I used to depend too much on After Effects before. But Animaker makes things so much easier! Never thought there would be so many special text effects inside! Creating text animations was never this easy!